Have People Always Been Interested in Quality and in Measuring it? 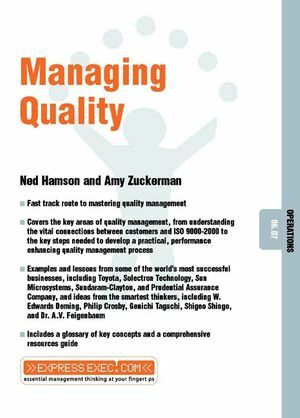 Quality Management and the E-Dimension: What's the Connection? What are the Implications of Globalization on Quality?